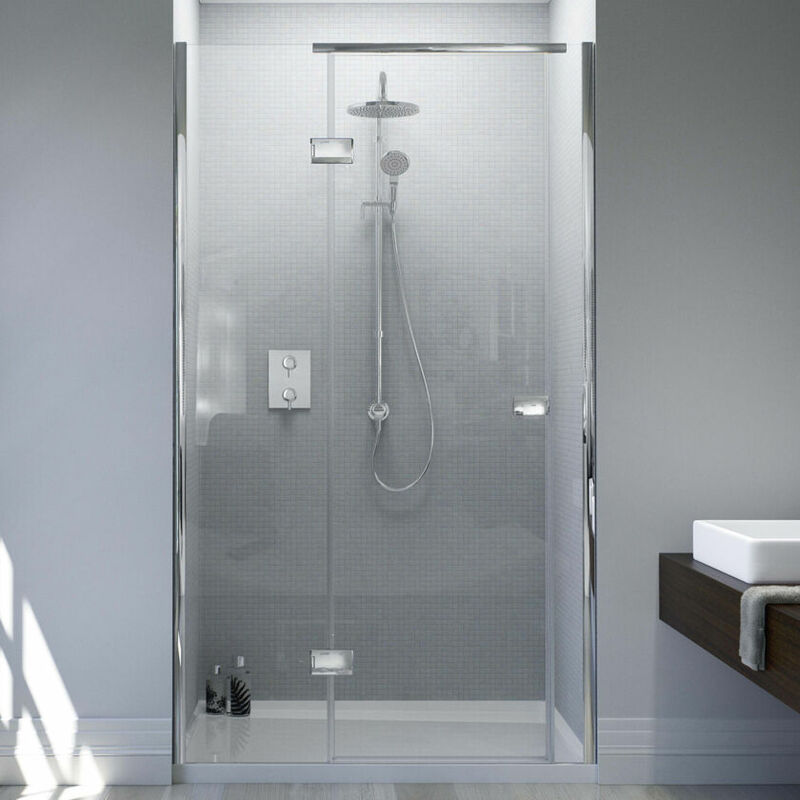 Frameless, without compromising on perfect functionality. 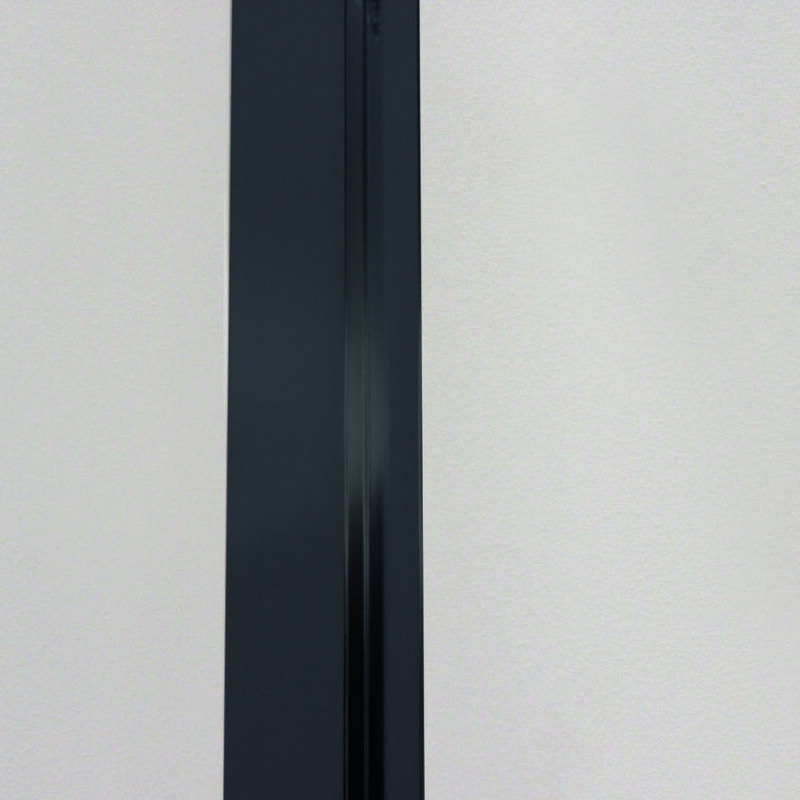 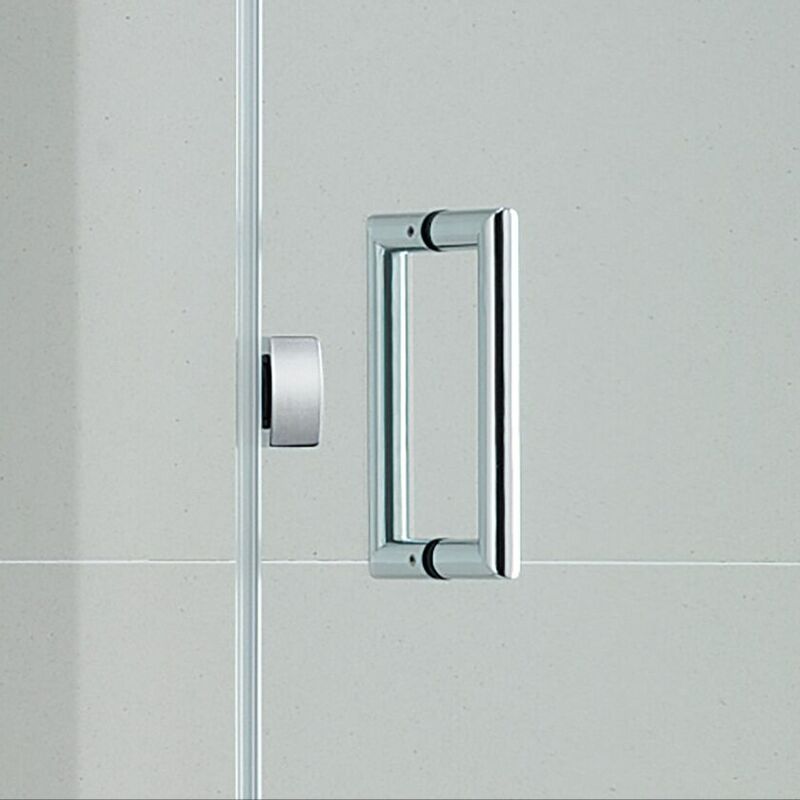 The Illusion for Corner has a special, unique offset hinge system to allow for the widest possible entrance with 8mm solid Safety Glass for a luxurious feel in use. 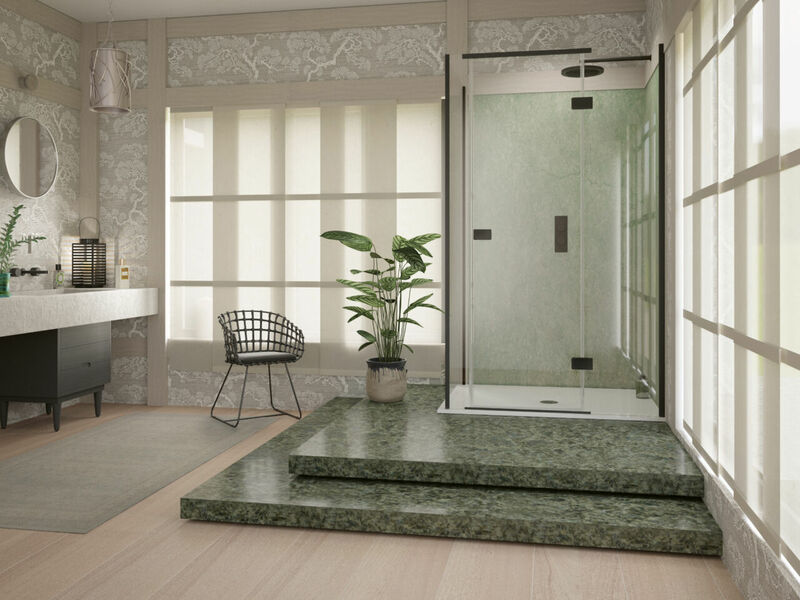 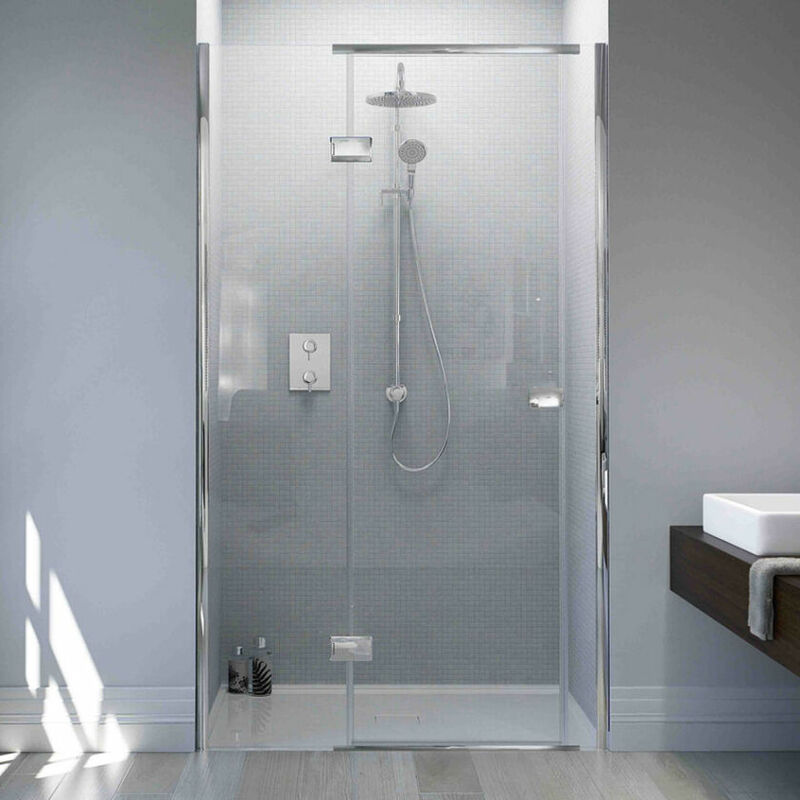 Not including a Shower Tray, it is a high-quality solution to fit on an existing Shower Tray or Wet Room floor designed with a generous adjustment width. 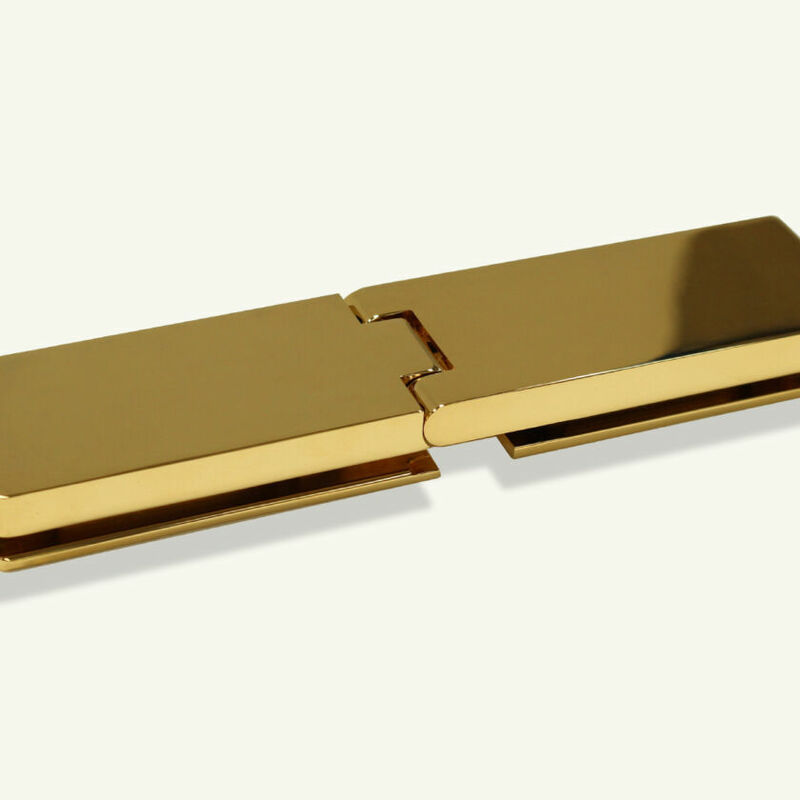 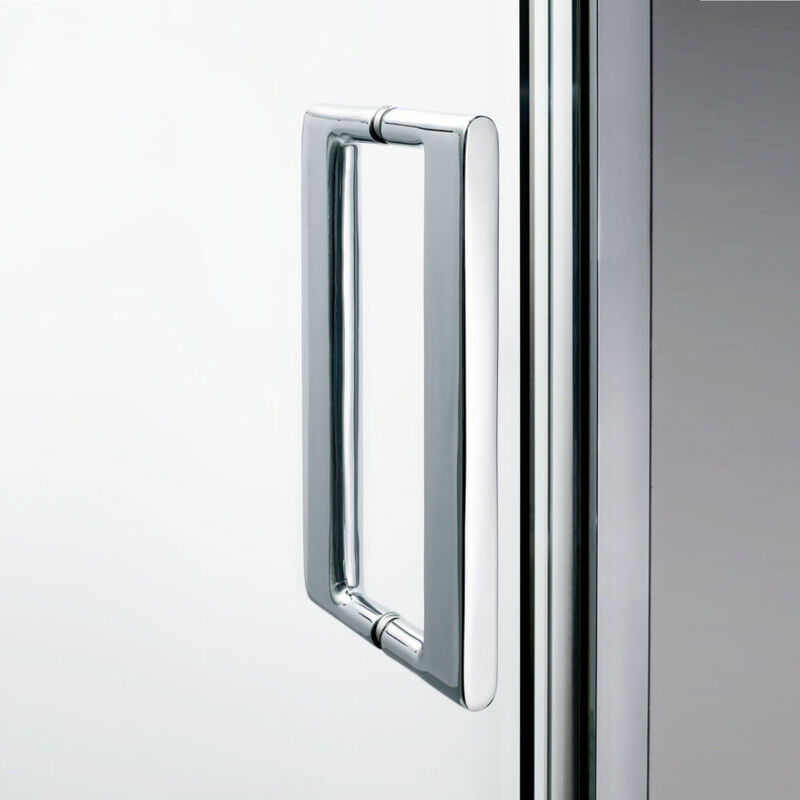 Regardless of the door handle style, the door closes with a firm and satisfying sound into the watertight closure.